Below you can find information on some of our past conferences and events including links to conference reports. 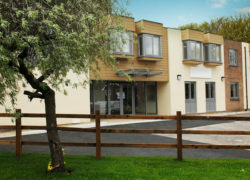 Cygnet St William’s is a new 12 bed Neuropsychiatric care and treatment facility offering those affected by acquired brain injuries. On Wednesday 23rd January 2019 we will be holding a preview day of the new hospital. 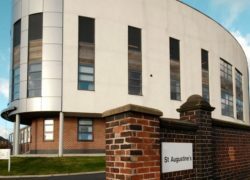 On Friday 26th October 2018 we are hosting an Open Day at Cygnet St Augustine’s. 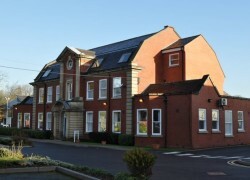 Cygnet St Augustine’s provides a specialist high dependency inpatient rehabilitation service for men in Stoke on Trent. 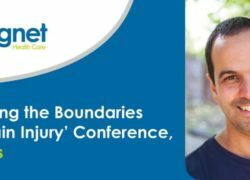 Our free one day conference aims to reflect on current brain injury services and will focus on areas of development in brain injury. Our keynote speaker is Professor Mike Barnes, Chair of INPA and ABI Alliance. On Thursday 11th October we are holding a CPD accredited event on Bowling Ward, Cygnet Hospital Bierley's specialist service for women with a diagnosis of personality disorder. 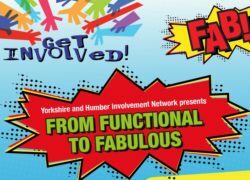 Cygnet Health Care are proud to sponsor the Yorkshire and Humber Network's latest conference 'From Functional to Fabulous' which will be held on Tuesday 18th September at the National Coal Mining Museum, Overton. 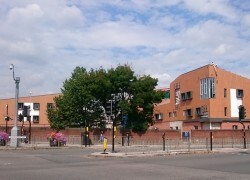 Cygnet Hospital Maidstone is a new state of the art 65 bed mental health facility situated in the new Kent Medical Campus in Maidstone. We will be holding a grand opening event on Friday 14th September 2018 from 10.30am to 4pm. 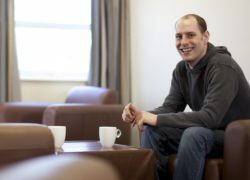 Between 12-14 September we are holding three open days at Cygnet Heathers, our specialist Neuropsychiatric and Neurodegenerative Rehabilitation service for men in West Bromwich. 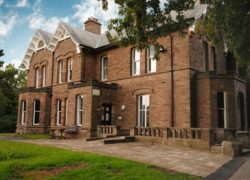 On Tuesday 11th September we are holding an open day at Broughton Lodge, our Highly Specialised Residential Service near Macclesfield for adults with autism. Join us to celebrate the achievements of women who have influenced mental health, to recognize the work in progress and to look to the future. The day will involve MDT presentations and a workshop facilitated by special guest, Mental Health Advocate and Expert by Experience, Liz Atkins. 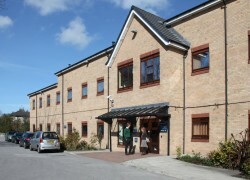 On Thursday 12th July Cygnet Hospital Bierley are holding an open day for Bowling Ward, their specialist service for women with a diagnosis of personality disorder. Are you looking to start your nursing career in a thriving, supporting working environment? 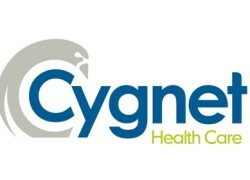 Look no further, Cygnet Hospital Bury is the place for you. We are holding an open day event on Wednesday 13th June 2018 and we would very much like to see you there! 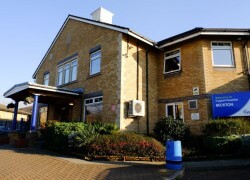 Cygnet Hospital Stevenage is to host a free educational event for mental health professionals entitled: "Women In Secure Mental Health Settings - Assessment , Management and Treatment". The event will be held at the BMA, London, on 20 February 2018. Is Co-Production the answer to reducing restrictive practice? On Thursday 23rd November, Cygnet Health Care is holding a free educational event for Registered Mental Health Nurses called, "Is Co-production the answer to reducing restrictive practice?" 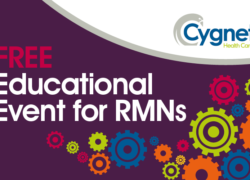 Cygnet Health Care are proud to sponsor the Yorkshire and Humber Network's latest conference 'The Evolution of Involvement' which will be held on Tuesday 23rd May at the National Coal Mining Museum, Overton. This free educational event for professionals, co-produced with service users and experts by experience, will address the problem of mental health stigma and what strategies can be used to help those affected by stigma. 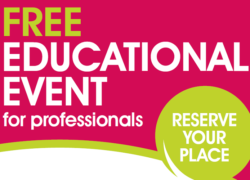 This free educational event for professionals will explore a range of topics examining the very latest thinking and practice in rehabilitation and recovery in mental health. 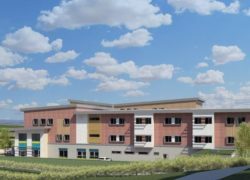 Cygnet Hospital Coventry, a 56 bed specialist mental health service, is planned to open to admissions in March 2017. To mark the opening of this hospital we are holding an opening event. Cygnet Health Care is pleased to support the upcoming Psychiatry of Intellectual Disability Higher Trainee Conference. Looking at the changing paradigms of care this free one-day conference will explore themes of enhancing the patient experience. 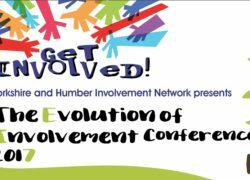 We are delighted to be working in partnership with the Yorkshire and Humber Involvement Network in sponsoring their conference, 'Celebrating 10 Years of Involvement'. As part of the run up to Mental Health Awareness Week, Cygnet's hospitals in West Yorkshire will be hosting a free Mental Health Awareness Workshop on relationships. Following the huge success of the 2015 event, Cygnet Health Care are delighted to be once again hosting the National Service User Awards. The awards are a celebration of the large number of service user led initiatives in inpatient mental health services nationwide. In partnership with families and NHS England we are excited to present this innovative event, which looks at how we can improve the ways in which families are included in and become integral to investigations within mental health services. This free one-day conference will allow service users, carers and healthcare professionals to share experiences and ideas around ways that we can communicate collaboratively and transparently to improve care. This conference will explore some of the challenges in involving carers and how these challenges can be met from the perspective of the service user, their carers and the staff working with them both. A free one-day conference to raise awareness of women's mental health services, the work they do and the challenges of applying best practice. This one-day conference will offer delegates the opportunity to share ideas on how to support service users develop the skills and competencies needed for recovery through workshops, presentations and peer learning.